I was in London yesterday to see John Pilger’s new film (watch it tonight on ITV – more on this later). Hurrying into Waterloo, I was stopped by a young Muslim woman asking me to sign a petition arguing for an end to misogyny in Iran. 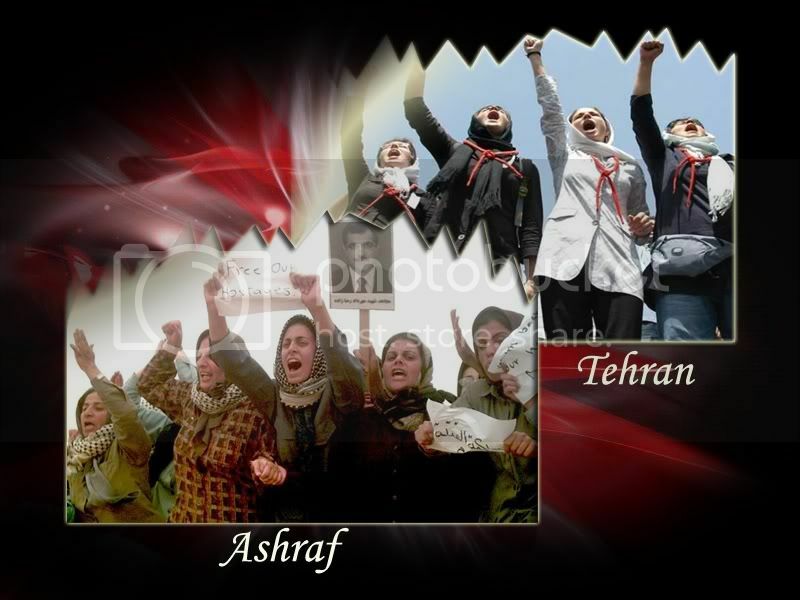 The NCRI is a ‘broad coalition of democratic Iranisan organizations, groups and personalities’, and is committed to the equal representation of women. Women comprise 50% of the council’s members and all members have one vote. 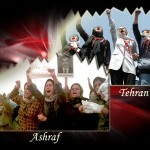 The work of the Women’s Committee of the NCRI is centred on raising awareness of and working against the continuing abuses against women under the existing regime. After introducing me to the work of the NCRI, the young woman asked me to take action by writing to my MP to ask him to lend his support to Early Day Motion (EDM) 1143. Amnesty International has campaigned against the violent and inhumane treament of the camp’s residents, including the murder of at least nine refugees and the torture and detention of 36 others. You can read more about this in an AI report released earlier this year. Read the EDM for yourself and check if your MP has signed it, here. If you can, do so now, as the young woman told me the deadline is 21st December.